Montessori Start Inc. also offers After School Extended Care extending beyond the regular programming hours. 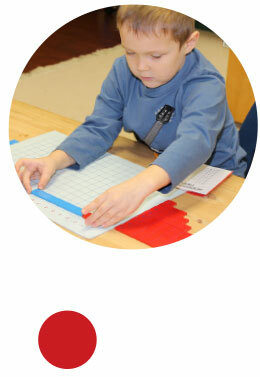 Activity includes non-instructional play activities, games, creative arts & crafts, puzzles and toys. For parents who require this service, there is an additional charge to the tuition fee. The fees charged for this service are flat rate and paid via monthly postdated cheques separate from tuition payments or can be added to the postdated tuition cheques. Our school closes at 6:00 pm daily. For unexpected delays in pickup due to inclement weather or unforeseen circumstances, we extend a grace period of 5 minutes. After 6:05 the fee of $1.00 per minute will be charged via late pickup invoice. Due upon receipt.